Are carbs the cause of obesity? This is the current belief system, so isn’t it right? 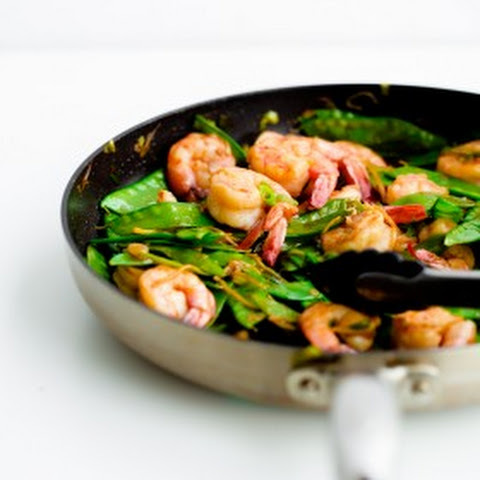 Let’s take a look at what some exciting, new data reveals on macronutrient intake and obesity trends over the last decade. The data shows that from 2000-2010, the rates of obesity increased very rapidly, yet, the rates of carbohydrates consumption actually plummeted. People heard the low-carb message and listened to it, but the rates of obesity continued to increase. This reminds me of a similar, extreme reaction to the low-fat message that circulated in the 1980’s. I was running in a race at the time. After the race, some friends and I were at a gathering where bagels and other normal, post-race food were being served. One of the girls had brown sugar and cream cheese on a bagel and said, “These are my fat grams for the day.” No one worried about the bagel or the brown sugar, but that tiny piece of cream cheese was maxing out her fat for the day. The other snacks served were pretzels and jelly beans because they were fat-free foods. This was going too far! Now, we’ve gone the opposite direction and given fat a free ride. We’ve believed fat isn’t the culprit, and anything bad has to be from carbs. Consequently, while the rates of obesity have continue to increase, the rates of carb intake have plummeted in the last ten years. So, carbs aren’t the culprit. If carbs aren’t the culprit, what is? Data shows the rates of added fats went up in lockstep with the rates of obesity. Hearing this, please don’t ditch all your fats! Fats are good and important. You need some fats, but you don’t need that much. Your essential fat intake can easily be met by a quarter cup of nuts or seeds once or twice a day and good, fatty fish 2-3 times a week. Beyond that, fats are empty calories. 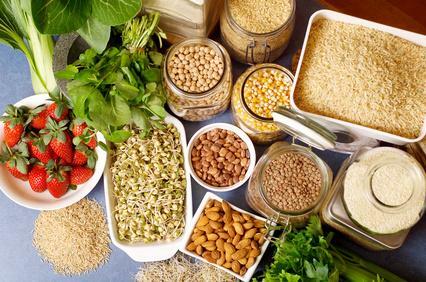 Here’s something to think about: Many people who are struggling with weight, think fats are fine, and snack on nuts or seeds without thinking about it. Although nuts and seeds are good, the quantities you need are so small, it’s easy to have too much. When you do, you’re consuming unnecessary, extra calories after your essential fat needs are met. Check out this graph. 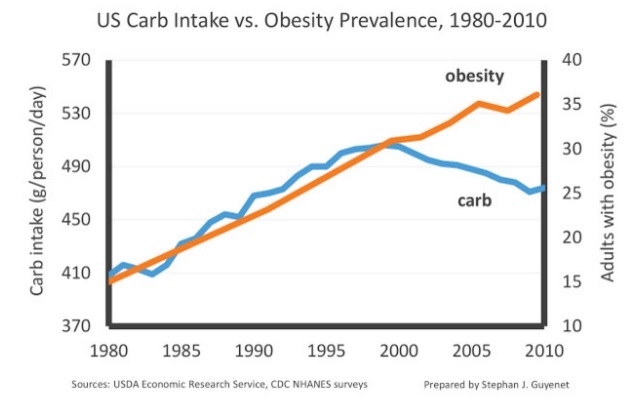 See the rate at which obesity increased, and the carbs dropped. Look at how the fat intake went up right along with the obesity rates. I’d love to hear your feedback.